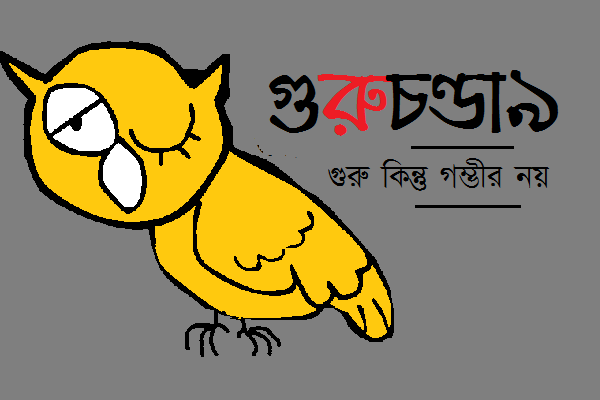 আমি স্টাডিতে ভুল ধরতে শুরু করবো? According to the 2011 Indian Government Census, West Bengal has the highest incidence of child marriage among girls (7.8%), much higher than the national average of 3.7%. It also has a low mean average of years in schooling for girls (again, far lower than national average). The ranking of the state has deteriorated sharply since 1990 in terms of both under-age marriage and adolescent school dropout.